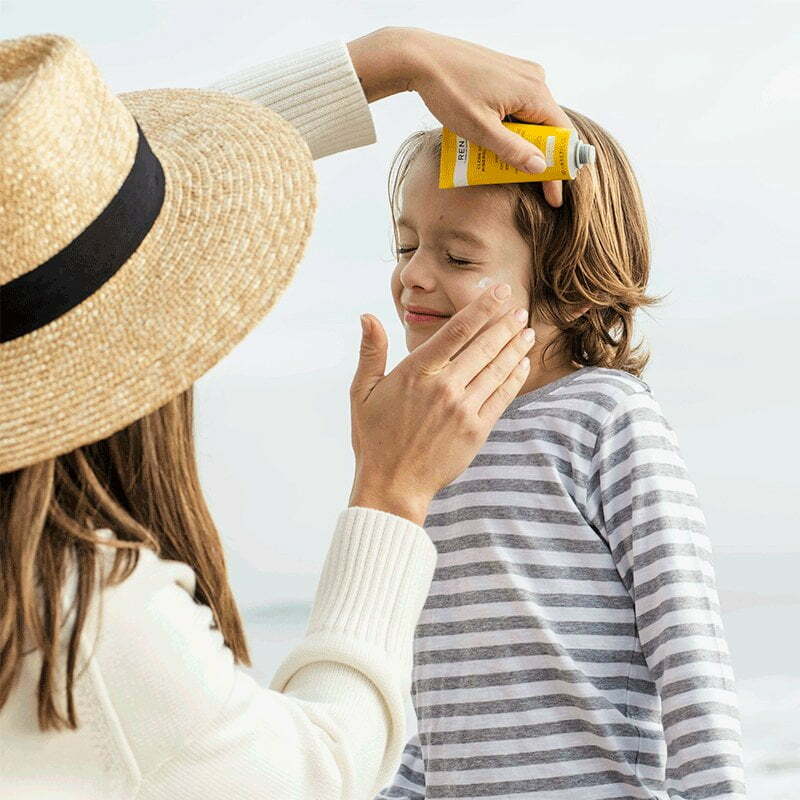 Quick absorbing, mattifying, clean, and broad spectrum protection... what more could you want in a sunscreen? 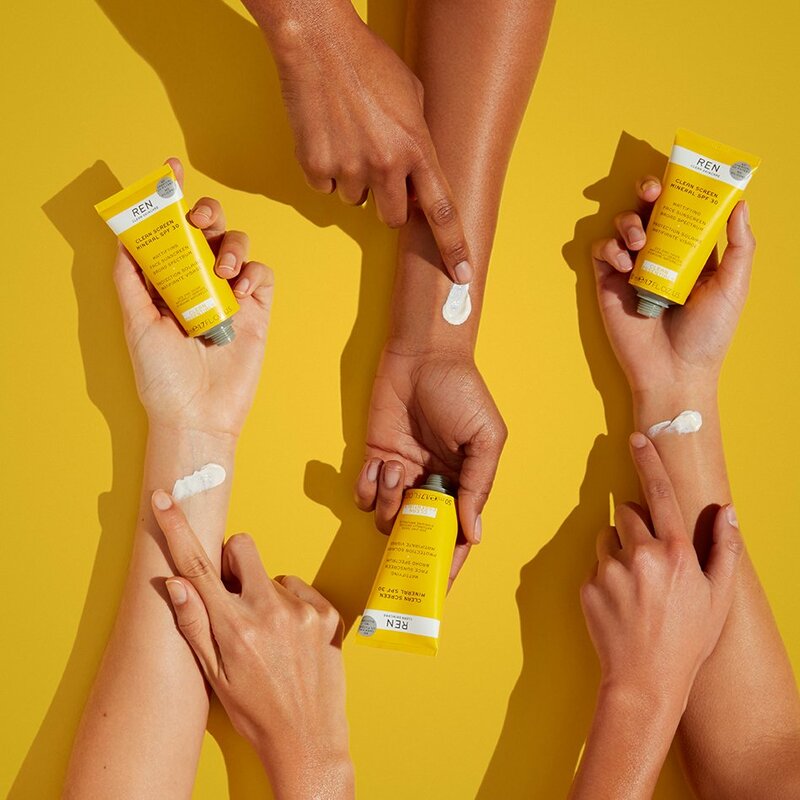 Our silicone-free, Clean Screen Mineral SPF 30 goes beyond ordinary sun protection to reduce shine and mattify on contact while protecting you against the aging effects of sun damage. Heavy, pore-clogging sunblock is a thing of the past. This lightweight clean sunscreen is a great option for all skin types. It stops shine, protects against pollution, soothes irritation, and locks down makeup with a natural matte finish. Powered by 22% non-nano zinc oxide, the oxybenzone-free, broad spectrum SPF delivers the best possible protection, guarding skin against aging UVA and UVB rays. Even better? Antioxidant-packed passion fruit extract protects against pollution, while natural rice extract absorbs shine for a fresh matte finish. The sun is arguably the biggest contributor to skin ageing. UVB rays are the culprits in sunburns and redness, while UVA rays penetrate deeper into the skin, causing lines and wrinkles. Even on cloudy days, these rays can damage the skin, but our 22% non-nano naturally derived Zinc Oxide provides protection from both. Formulated for daily use, the Zinc Oxide sits gently on the skin’s surface as a barrier against sun damage. 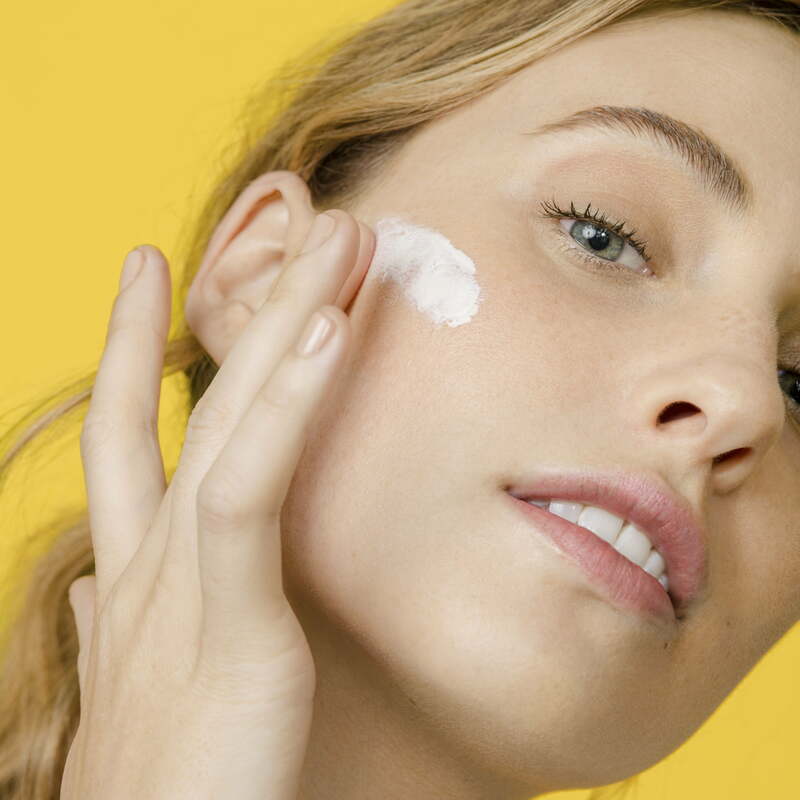 Unlike many chemical sunscreens, it doesn’t clog pores, cause allergies or irritate sensitive skin. Sunscreen that’s clean inside and out. Our tube is made of 50% recycled plastic - the maximum we can use while still protecting the formula. And the cap is 100% recycled plastic. We made sure to stick with one-type plastic so that our bottles can be recycled all over again. Defends against sun damage and pollution, lessens the look of visible aging, mattifies and soothes skin. The Clean Screen SPF 30 tube has been designed as a mono-material tube to facilitate recycling. It can be recycled where facilities exist; check your local recycling options.